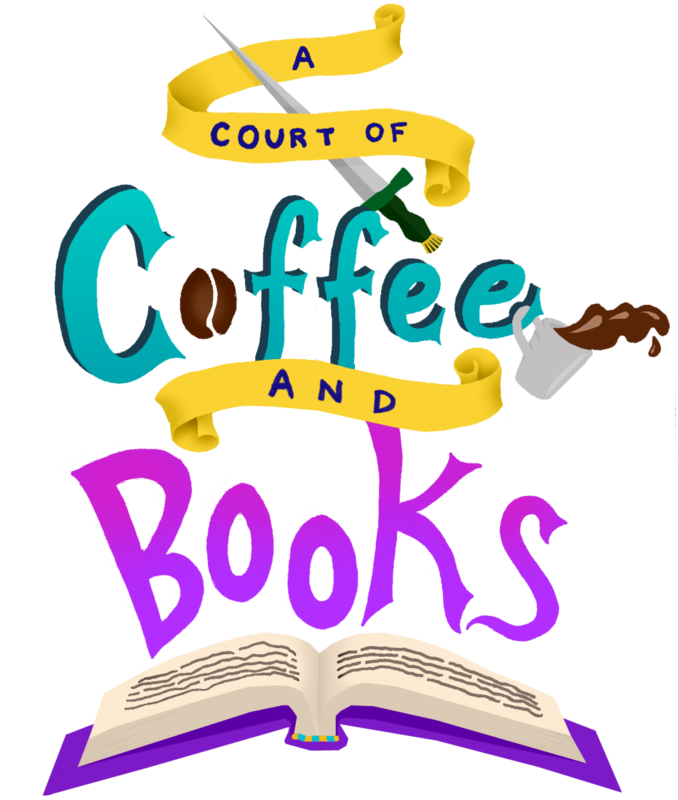 So I was tagged by Devouring Books to answer these questions about Netgalley and since I am an avid user of Netgalley and it’s one of my favorite topics I figured I would do it right away. This Tag was originally created by Kourtni at Kourtni Reads. Link back to the tag’s creator, Kourtni at Kourtni Reads. There’s more than one author for me that’s an automatic read: Sarah J. Maas, Sara Raasch, Sara Holland, Stephanie Garber, C. S. Johnson, Caryn Lix, Astrid Scholte, Meg Kassel, Holly Black, Adrienne Young, Cassandra Clare, and Heather Fawcett. I know there’s a ton more authors on my list, but my brain is hitting a wall. 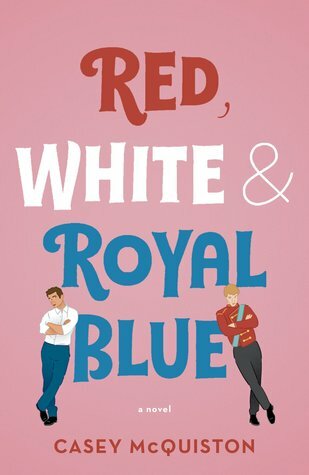 Usually the first thing I look for is if I recognize the cover, especially if it’s one of a book I really want to read. But even if not, the cover, description, and author are reasons as to why I would request books. I definitely do wish there were a ton more badges NetGalley had to offer. One I would love to see is the creativity and uniqueness of my reviews. We all review differently, so I think it would be cool to see how creative all our reviews are. Either way, I definitely think there should be a badge that focuses on reviews. 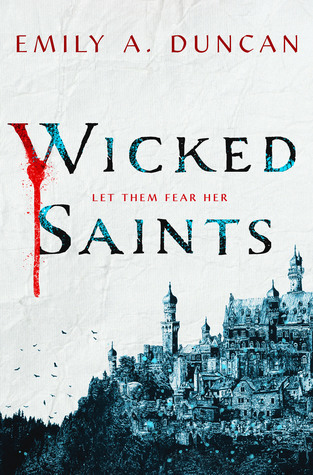 The current book I really want to read is Wicked Saints by Emily A. Duncan. This book sounds absolutely amazing and I would love to have the chance to review this beauty. Plus, the cover was just revealed and oh my! It’s a gorgeous one! The last ARC I reviewed that I received from NetGalley was Star-Crossed by Pintip Dunn. I love using NetGalley, so I’m curious: do you use Netgalley? If so, what’s one title you are hoping to get approved for? If you don’t use NetGalley for your blog, I highly recommend!